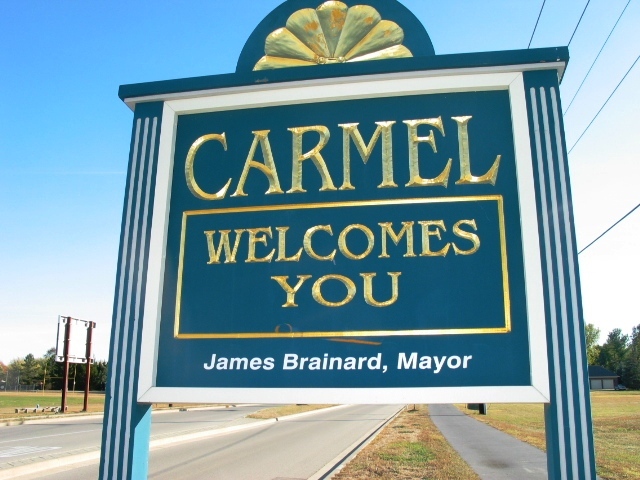 We’ve been discussing for months now how we think 2016 is going to be a banner year for Real Estate in Carmel, IN. Economics experts have weighed in and it appears that year-over-year trends indicate that housing will have its best spring season since 2006. 2016 looks to be shaping up as a great year for real estate. Whether you are thinking of buying or selling real estate in Carmel, IN, now may be the time to sit down with a Carmel, IN real estate agent to discuss the new opportunities that are arising. If you are looking to enter the Carmel, IN real estate market in 2016, please be sure to contact a Carmel, IN real estate agent. We are happy to help you!